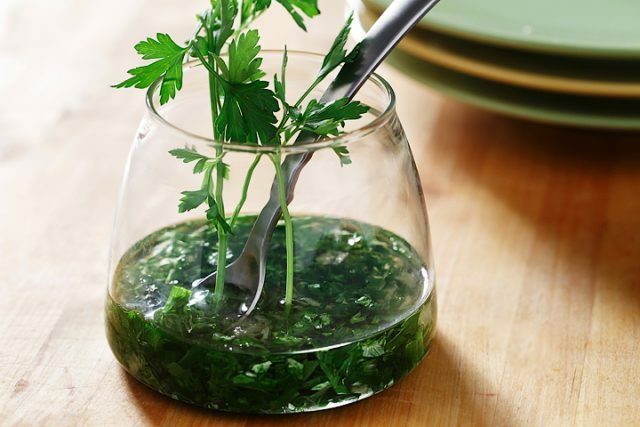 When fresh herbs like basil, thyme, and rosemary are available, why not add them to this light and refreshing salad dressing? It's so easy to make a homemade dressing with only 6 ingredients. It's a tasty do-it-yourself (DIY) salad dressing that goes well with your family favourite salad or use it as a dip for vegetables or even bread. 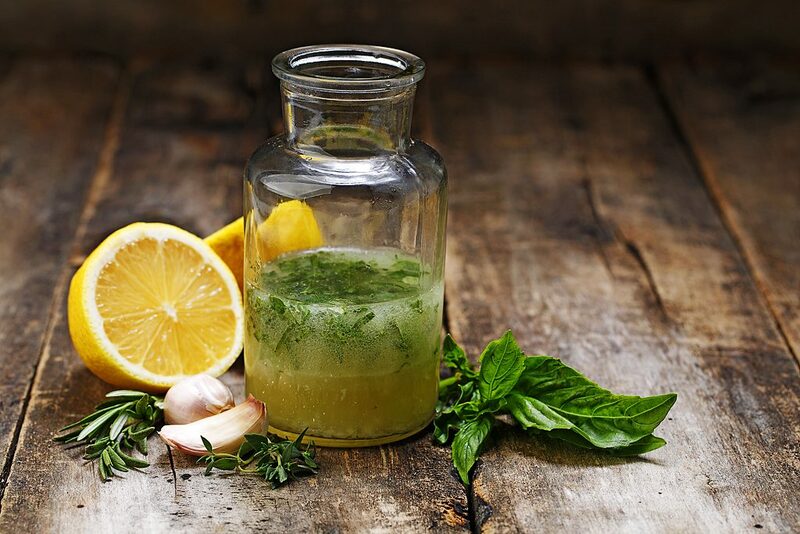 In a container with a tight fitting lid, combine canola oil, lemon juice, garlic, basil, thyme, rosemary and shake well. Refrigerate. Use within 2 or 3 days.